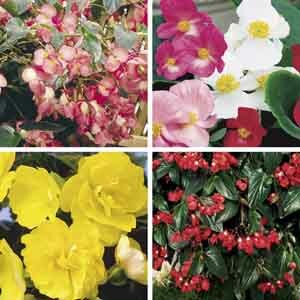 A stunning combination of attractive foliage covered with loose clusters of brilliant blooms all season long. 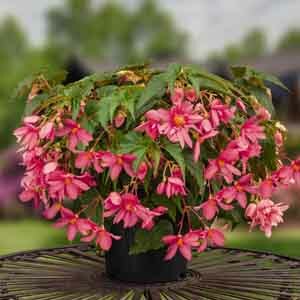 Terrific as a potted plant! 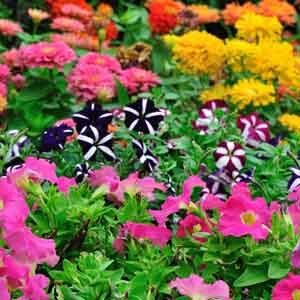 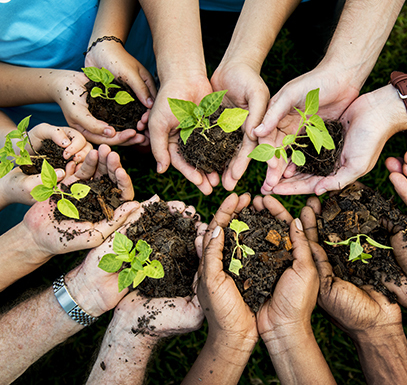 Use it to add a splash of color to patios, porches, and mixed container plantings. 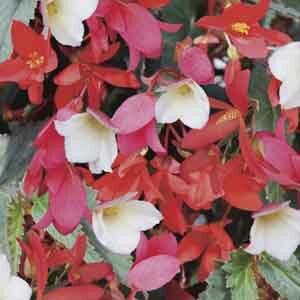 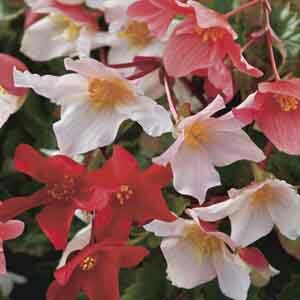 This plant was specially bred to bring together all the best that begonias have to offer. 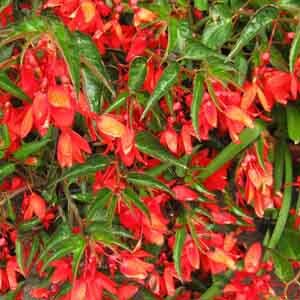 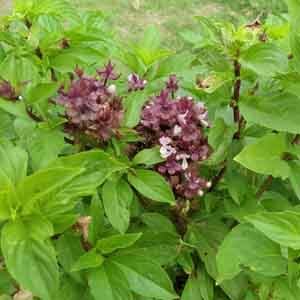 It has big colorful blooms, more flowers, and foliage that is both sturdy and beautiful. 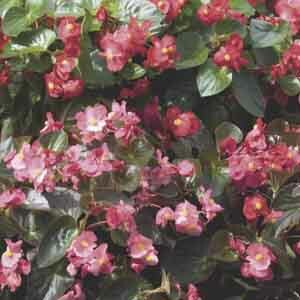 Performs exceptionally well under adverse conditions. 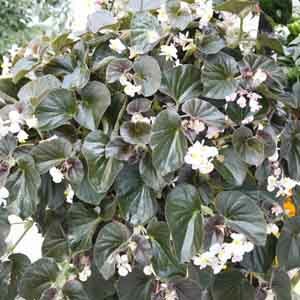 A shimmering hybrid begonia developed in Costa Rica. 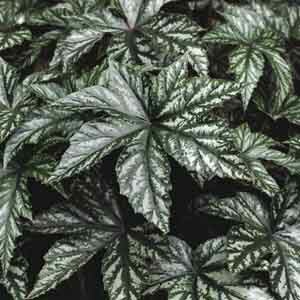 Lovely angel-wing shaped foliage has a silvery cast complimented by loose clusters of white flowers blushed with pink produced throughout the season.